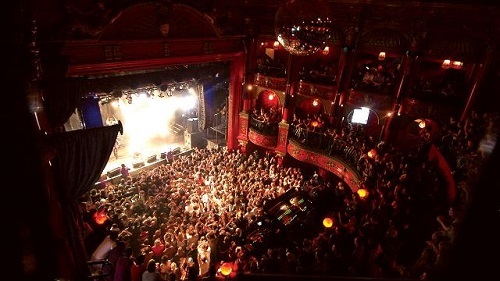 Situated in a building that in its time been a music hall, cinema and BBC theatre, it was not until the 1970s that it became known as a live music venue. Known for rock music in the 70s, new Romantics in the early 80s it subsequently became an indie club. Refurbished in 2004 it still attracts an indie and alternative pop crowd in one of the London’s most interesting venues. By londonvisitors2014 in London Clubs on May 24, 2014 .